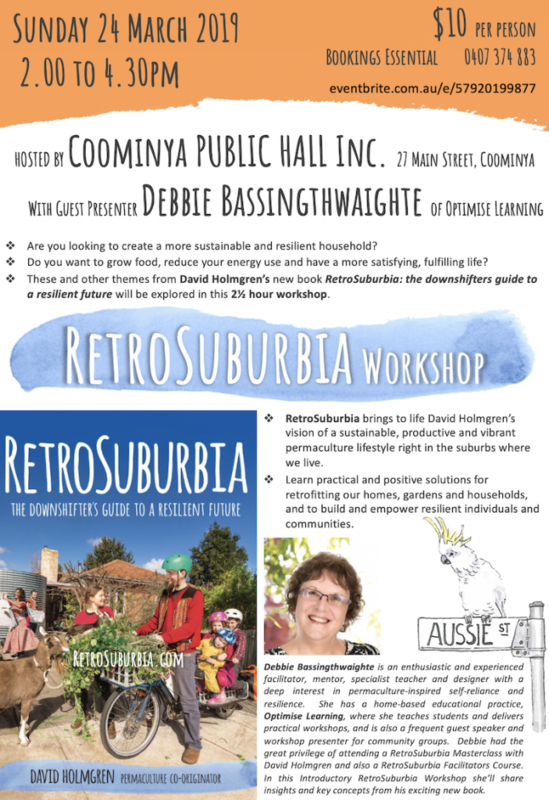 Hosted by Coominya Public Hall Inc.
Are you looking to create a more sustainable and resilient household? 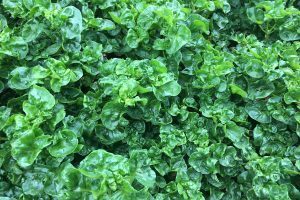 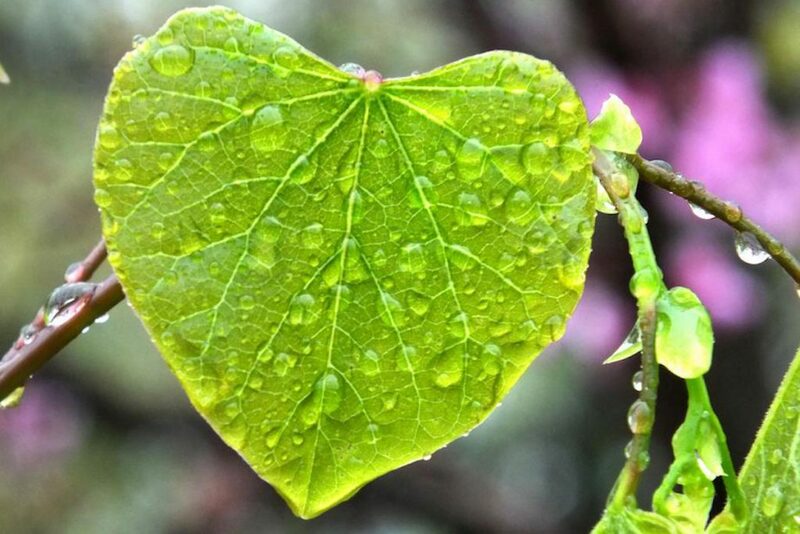 Do you want to grow food, reduce your energy use and have a more satisfying, fulfilling life? 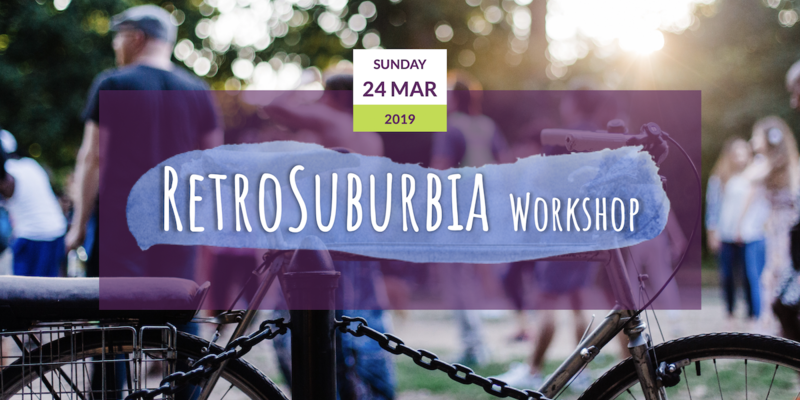 These and other themes from David Holmgren’s new book RetroSuburbia: the downshifters guide to a resilient future will be explored in this 2½ hour workshop. 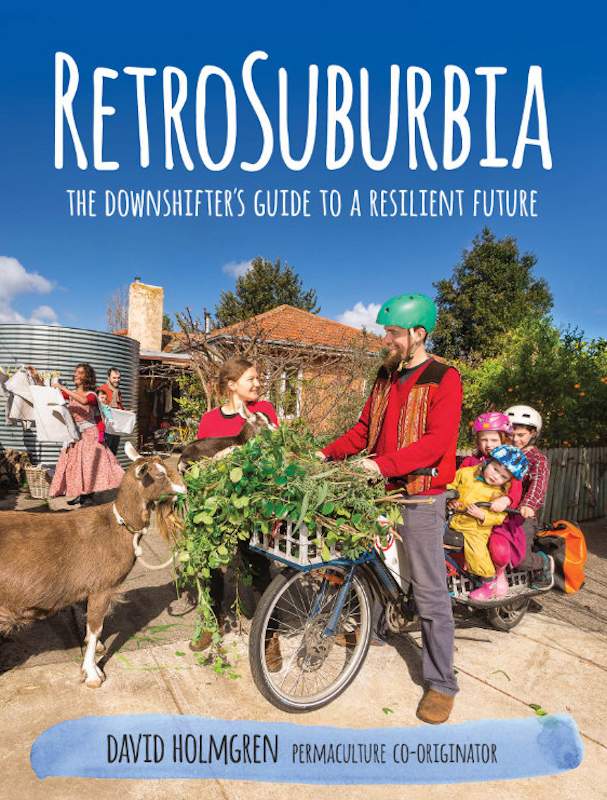 RetroSuburbia brings to life David Holmgren’s vision of a sustainable, productive and vibrant permaculture lifestyle right in the suburbs where we live. 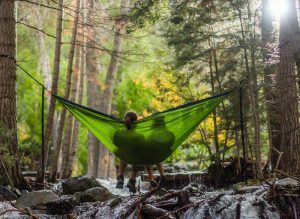 Learn practical and positive solutions for retrofitting our homes, gardens and households, and to build and empower resilient individuals and communities.